If You are Reading This Article Means You are YouTube Creator So You Probably have watched many Roasting Parody Video They are Copying others work Without any Permission But still they are Monetizing Video and Earn Money when They Get strike on their channel They Give some amount of money to creator if copyright claim come from owner side. Otherwise it’s fine. 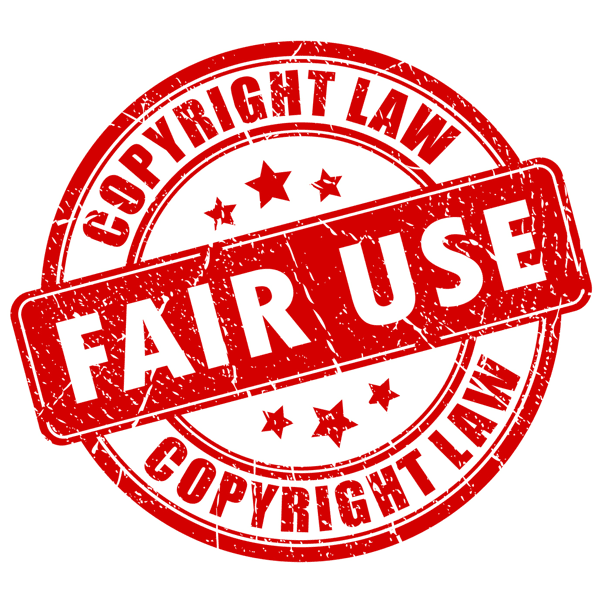 In India it’s not fair Use its called Fair deal. Most Important Thing is while you are copying someone’s Video You should Give Credit to Creator and video that you have been taken should be small screen you should emphasize on your work that may be commentary on the video or video clip that you have made. 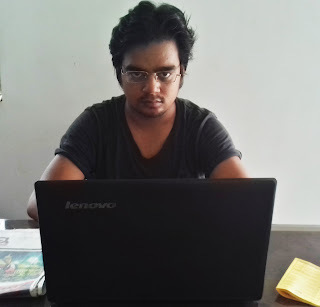 I am Bishnu Prasad Mahabhoi.Completed B.Tech In the year of 2014. I am a Passionate Blogger,Youtuber,Writer and Lastly i am a Teacher.